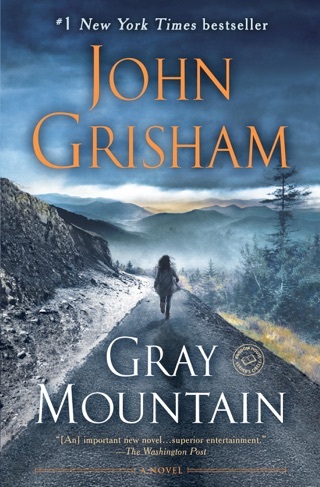 John Grisham’s first work of nonfiction looks at the chilling true-crime story of two murders that rocked the sleepy town of Ada, Oklahoma in the ’80s—and examines the tragic injustice that ensued. 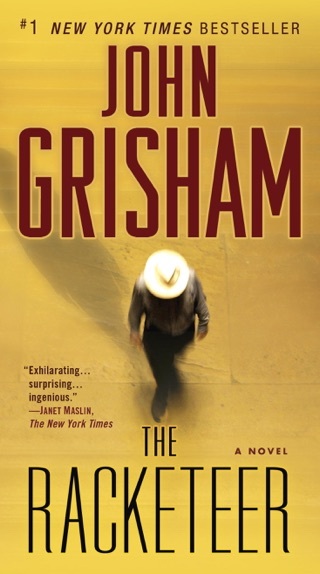 Grisham unravels the case in methodical detail, introducing us to the two men who were wrongfully convicted while the real killer roamed free. 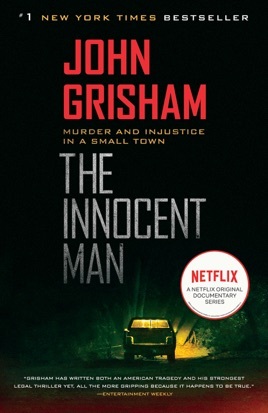 Even with all we know about the fallibility of the criminal justice system today, The Innocent Man is still shocking. 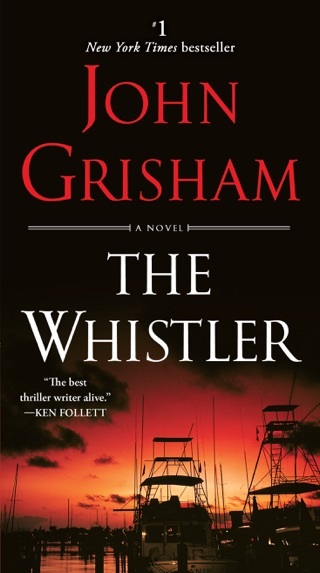 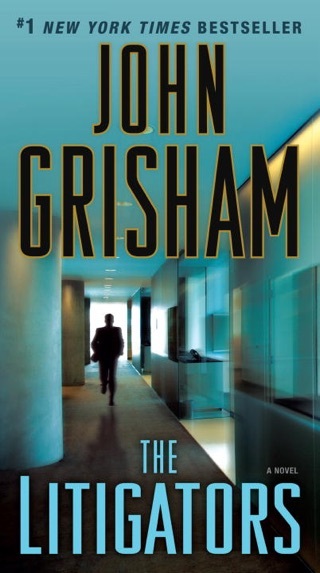 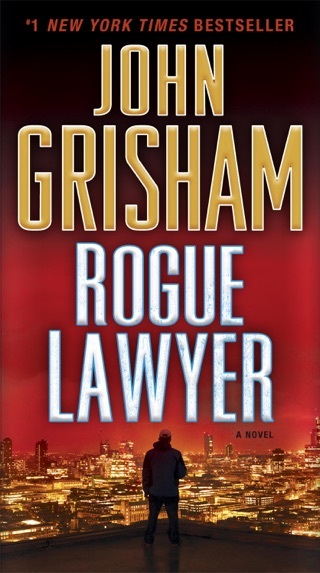 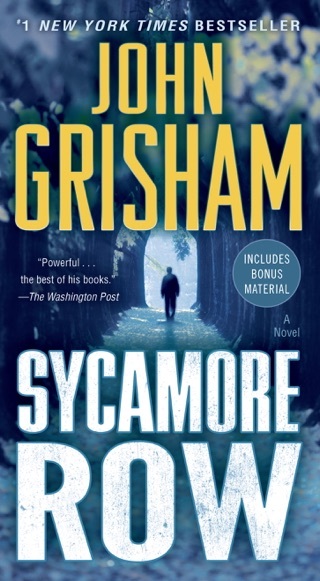 Grisham himself has said that if he had written this book as fiction, it would have seemed totally unbelievable.